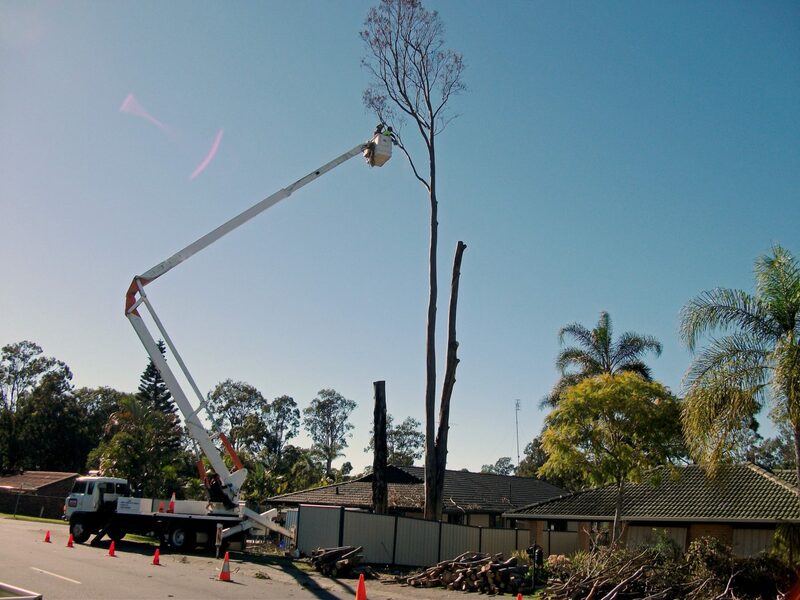 Gold Coast Stump Busters proudly offer you a professional service for all your tree removal needs. 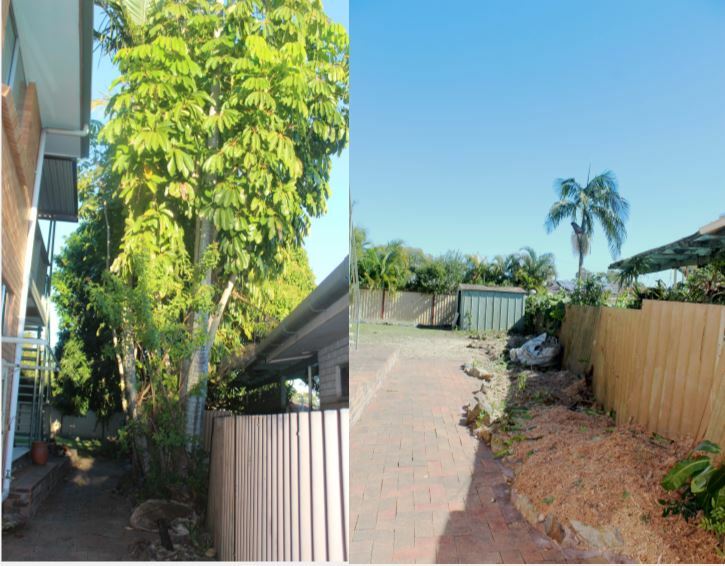 Whether you are contracting a new house and you need to clear the land, re-designing your current home or garden and require select trees removed around an already existing dwelling or if you have a dangerous tree near your property and need advice on removing it, we can help you out. 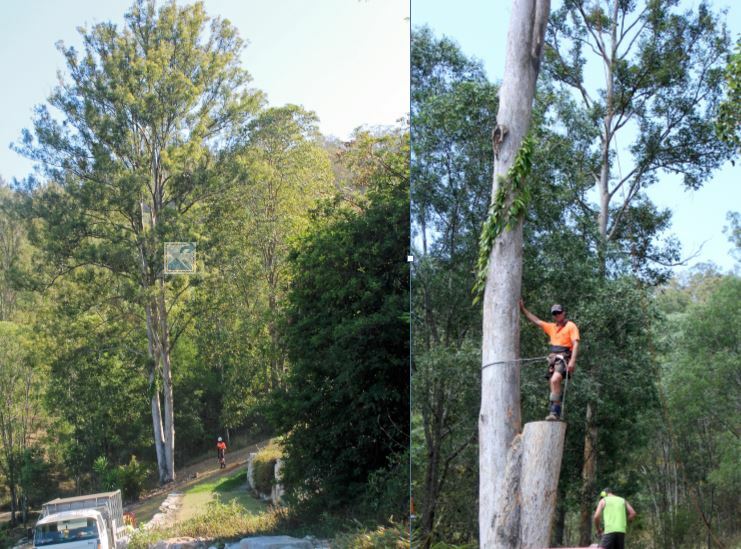 Jake our head Arborist has been removing large and dangerous trees on the Gold Coast for 15 years and is well known for his experience and expertise in accessing exactly where the tree is going to fall. 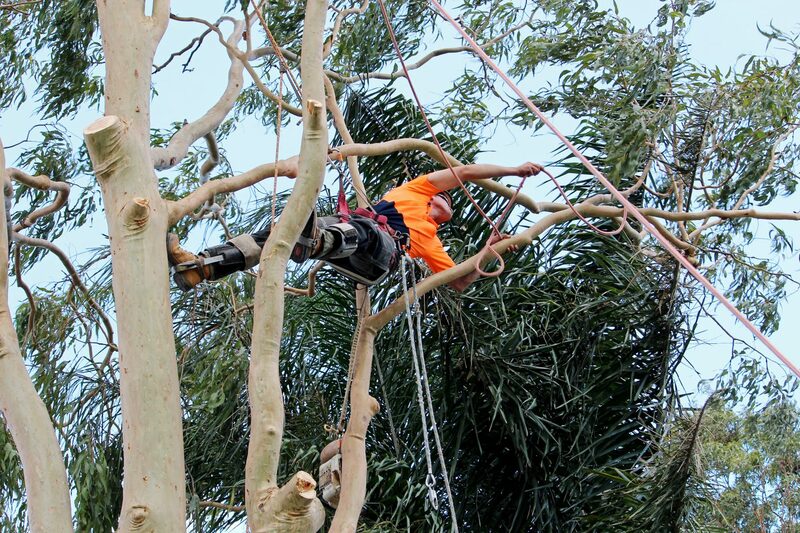 He is often referred by other tree loppers, and Arborists on the Gold Coast because of his ability to perform tight access tree dismantles and larger tree climbs. He can give you the advice you need in a professional and timely manner so you can plan your project accordingly. Tree removal and dismantling can often be more complicated than people think. It is a combination of many different procedures to take the tree down in a safe and careful manner ensuring the safety of everyone around as well as the surrounding property and trees. You may think it’s as easy as cutting the tree down from the bottom and pulling on a rope but due to many factors the tree can fall in an unpredictable way. The tree may have dead or unstable parts due to pests or disease. The weather may change quickly making the wind pull it in a different direction. With the cost of repairs to property and the possibility of someone being hurt it is better to call the professionals. To ensure a tree is removed safely a professional process should be established and followed. 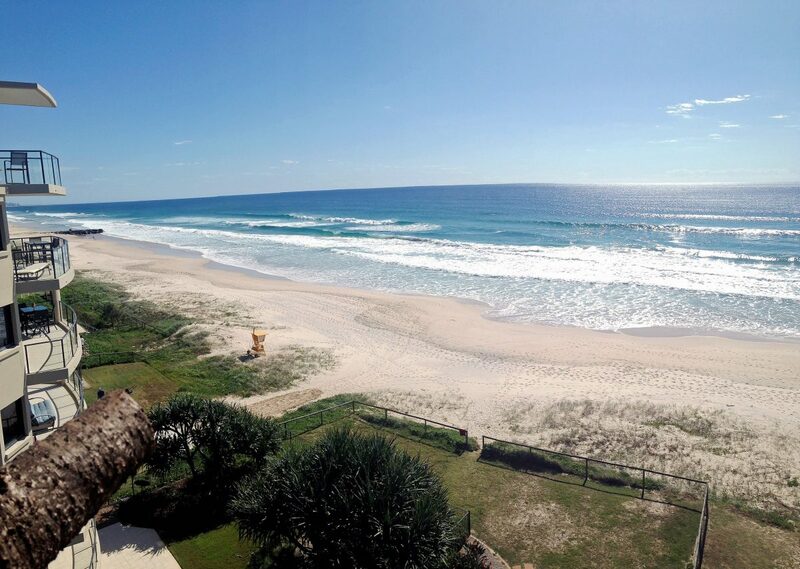 The site should be assessed and it should first be determined if the tree will require a permit from the Gold Coast City Council or your areas equivalent council body. We can help you with the necessary paperwork or even complete the paperwork for you for a small fee. Then a plan can be put together first determining what the customer is hoping to achieve with the removal of the trees and then putting together a plan for the removal of it safely using the correct equipment for the job. With the correct equipment the job will be completed safely and quickly the first time. Our professional team is highly skilled at evaluating the correct plan for dismantling your tree. Different issues like the size, density of canopy, condition of trunk, species of tree and the surrounding buildings and property. The remaining trees also need to be considered as they can also wither and die if they are not left with companion trees to accompany them. With our Toro STX26 stump grinder we can also grind out the stump while we are there eliminating the need to get in another company to remove the stump saving you time and money. We also have a stockpile of well-maintained state of the art equipment. We have just upgraded our truck and chipper so that your job can be completed more quickly and in a safe and quick manner. This includes an 18 cubic meter Hino Tipper truck, a brand new 18 inch Bandit wood chipper, a Toro STX26 stump grinder as well as an assortment of professional grade chainsaws. The equipment is serviced daily to ensure that everyone is safe and the job is completed quickly. 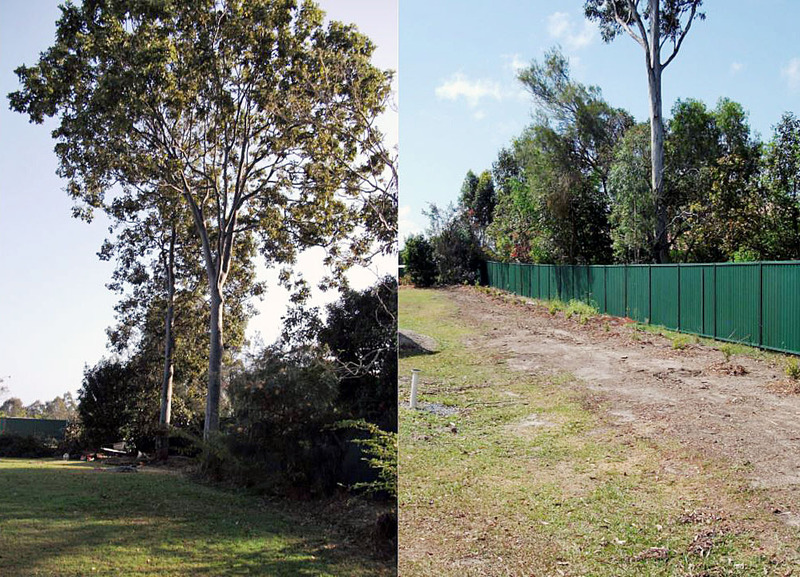 Call Jake our Head Arborist on 0403182352 for a free site assessment today. Tree removal is recommended if you need to remove unwanted trees, for instance, if the tree is in the way of a construction project or it is too close to a home or building or risking structural damage to retaining walls etc. Sometimes, trees need to be removed because there are just too many trees in a small area, thus creating an overcrowded landscape. This could be problematic if the area is susceptible to bushfires.